Expectations of Motherhood: I actually tried desperately not to have any. I didn’t want to let myself. 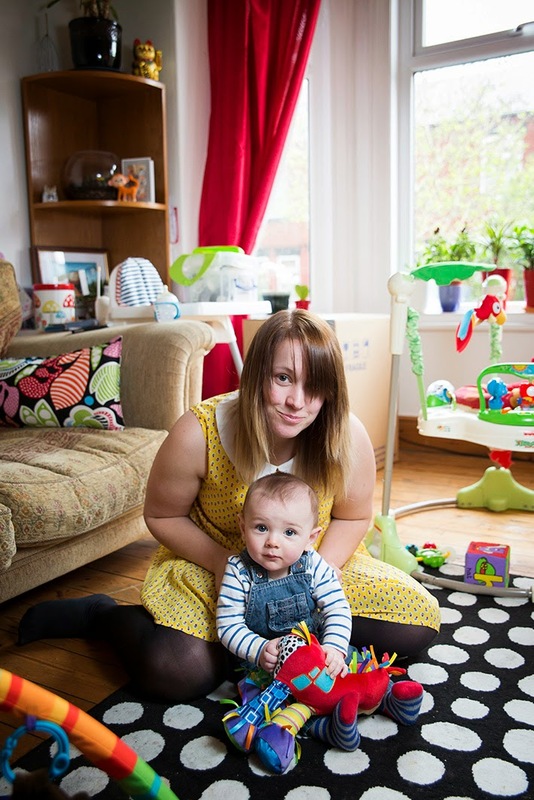 I have epilepsy, which has to be controlled with tablets, and coming off my tablets wasn’t an option so the whole time I was pregnant Oscar was exposed to my tablets. The risks included miscarriage, heart defeats, spina bifida & clef lip. Plus the birth had added risks associated with if I had a seizure while I was in labour, so I spent my whole pregnancy scared. I expected hard work, worry and sleepless nights but any expectations of love and joy I tried (and failed) to bury till he was here and I knew he was ok. Taking your child home for the first time: I can remember being both excited and terrified. I knew my life and Sean’s had changed forever. I found having the c-section very hard, and when I was discharged I was still in a lot of pain. I was also still very anaemic and had had a haemorrhage. I couldn’t pick Oscar up or bend over to comfort him, which was so distressing when he cried. Breastfeeding was also really not going well, and so Oscar had to be readmitted as he had lost a lot of weight. I felt like a complete failure. Looking back I know that none of it was my fault, but exhaustion and hormones don’t really help you think rationally. The best/worst advice: After struggling with breastfeeding to the point where it reduced me to tears, my practice nurse gave me some great advice: she said, “Rule number one is feed your baby and rule number two is to keep yourself sane and happy, as you’re no good to Oscar in the funny farm!” Breastfeeding is great but it’s not worth making yourself miserable over. Also, how you feed your baby is your choice. I really wanted to breastfeed, but me and Oscar both struggled with it so I mixed fed him for three months until I had to stop breastfeeding altogether. I was put under a lot of pressure to breastfeed and felt like a total failure as a mother when I found it so hard. 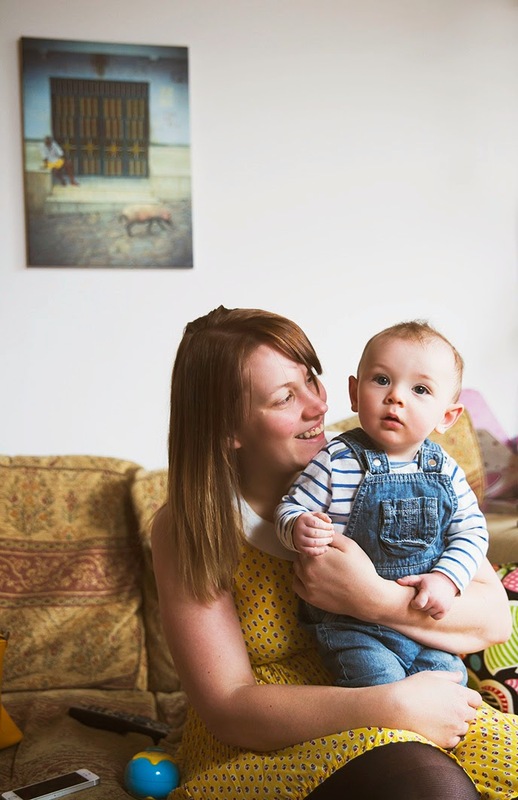 New Mums are under enough pressure already – midwives and health visitors adding to this is extremely unhelpful and unfair. The hardest parts of being a mother: The hardest part was seeing Oscar suffer and being able to do nothing. 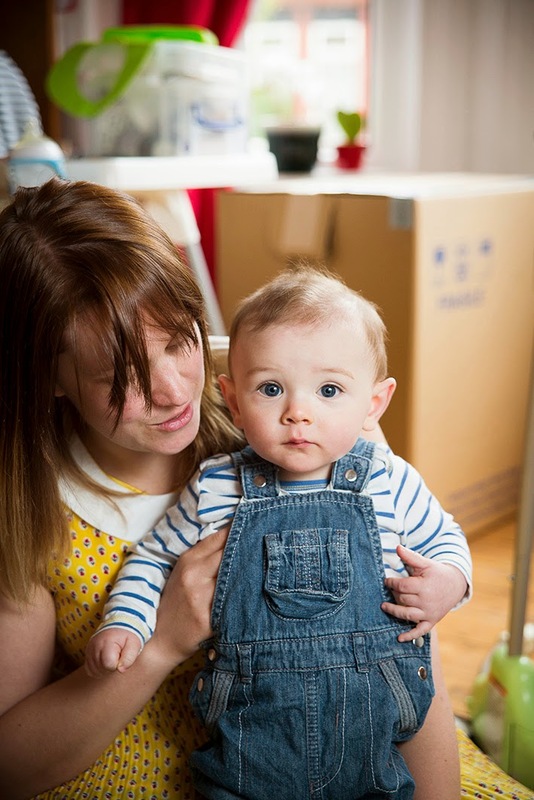 Oscar suffers from severe reflux and he had to have an operation when he was just over five weeks. Before the operation he was nil by mouth and kept crying to be fed, I wasn’t allowed to feed him. I was breastfeeding, so cuddling him didn’t comfort him as to him as I just smelt like dinner! I remember collecting him afterwards when he was still coming round from the anaesthetic and he was just frowning at me, looking so sorry for himself. Instead of the operation making things better it was a misdiagnoses and things got worse before they got better. His reflux got so bad he vomited blood all over me as he had developed Esophagitis – terrified doesn’t even begin to describe it. I hysterically rang an ambulance and the next few hours went by in a blur. My partner was working away at the time and I had never felt so helpless in my life. Oscar had to spend a few days on a nasal feeding tube (which he quickly worked out how to pull out) and looking at him in the metal hospital cot just broke my heart. I would have swapped places with him in heartbeat. The best parts of being a mother: There’s just too many! But my top three would be when Oscar smiles at me; his smile fills his face and is the most beautiful sight I’ve ever seen. No matter how times I see his smile I just can’t get enough of it. My second would be watching his Dad play with him. Oscar giggles, squeals and has so much fun. I just love watching my boys together. And lastly watching him sleep. When he is tucked up in his sleeping sack, totally at peace I can feel myself relaxing just watching him sleep and listening to his tiny snores. Has becoming a mother changed you? The last 7 months with Oscar has exceeded everything I could have imagined, both on how much joy he has given me and the strength of the worry and protectiveness I feel about Oscar. My Munchkin is my life, I am his Mum 24 hours a day, he is never out of my thoughts. He is my priority now and this has changed the way I view all aspects of my life. Also the contents of my hand bag have changed dramatically, I now have a huge bag over the shoulder bag with nappies, bibs, a sippy cup, spare baby grow and a chewy squeaky giraffe in it. Hopes for your family: Oscar will be our only baby, so much could have gone wrong but he is just so perfect so I’m not pushing my luck! All me and my partner, Sean, want for Oscar that he is happy and that he knows how much he is loved by us. Whatever he decides to be we will support him and love him unconditionally. Although we do joke that as he has creative parents (I’m a photography and graphics teacher and his Dad was a drummer in the band Alfie, and now a sound engineer) Oscar will probably rebel and announce that he is going to be an accountant or a lawyer! 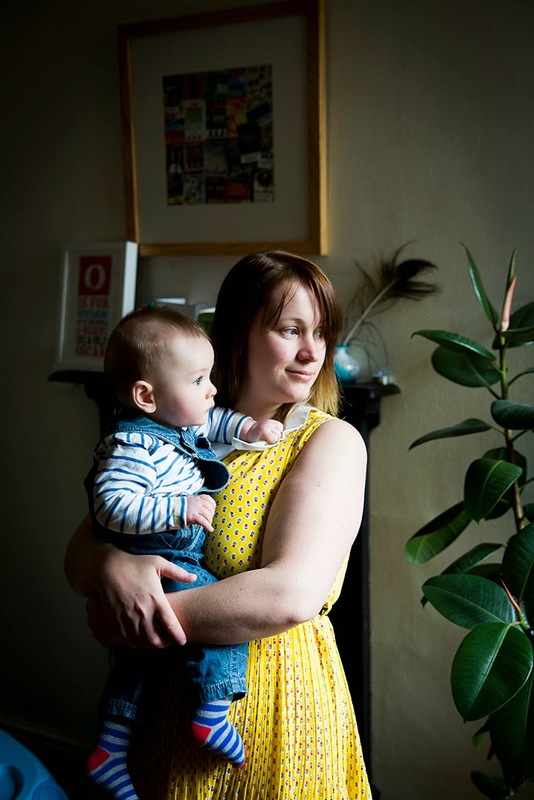 What advice would you offer to new and expectant mums? You know your baby better than any one else, so trust your instincts. Oscar struggled with breastfeeding and I knew something wasn’t right but kept getting told he was doing fine. 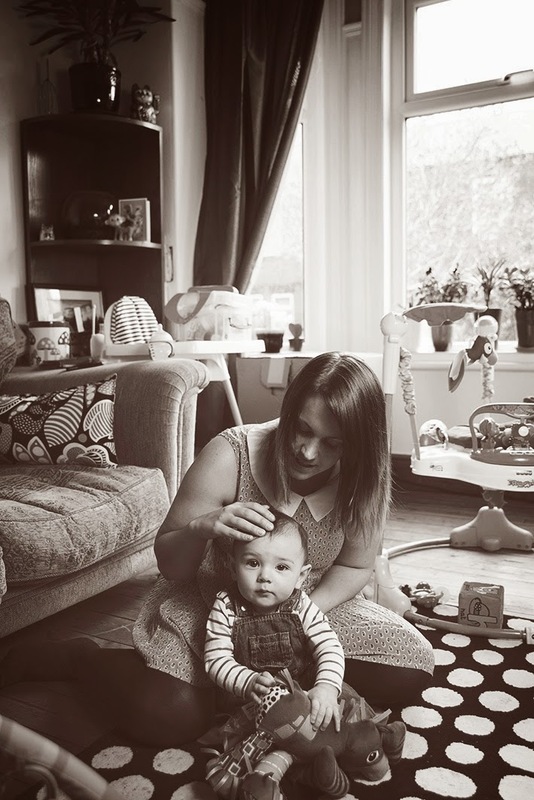 As a first time Mum I didn’t have the confidence to stand my ground and get the help we both needed. Looking back I wish I’d spoken up more. 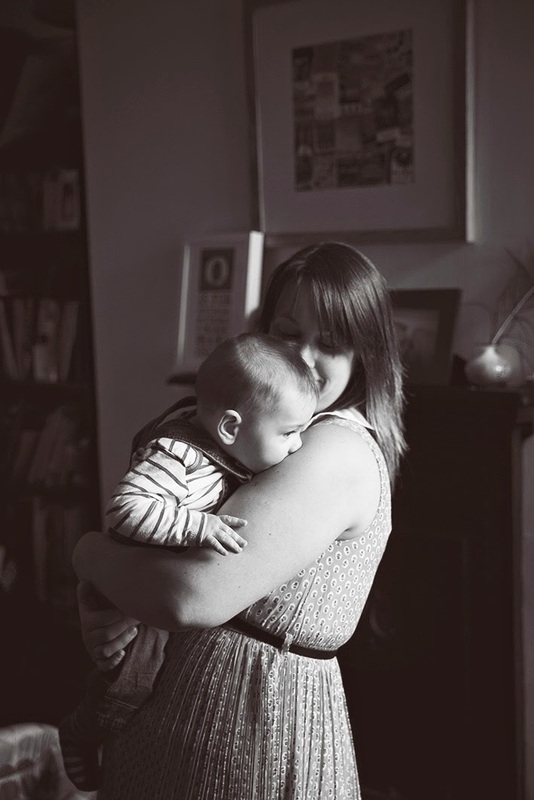 Also for Mums out there who babies have reflux… they do grow out of it and it does get better. Oscars giggling chubby cheeks are proof of this. After everything he’s been through he’s such a happy little thing and he’s now doing great.